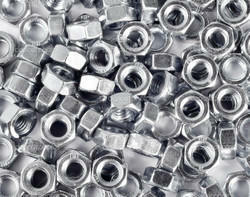 We feel colossally proud to introduce ourselves as the recognized entity in offering Precision Lock Nut. 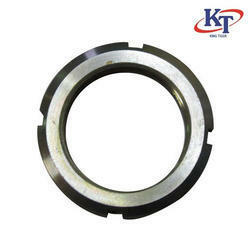 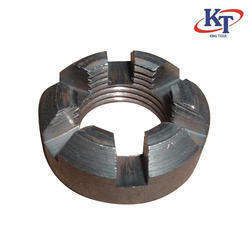 Applicable in various industrial platforms, the offered product is manufactured using quality assured raw material and technically advanced tools and techniques at our well established manufacturing unit. 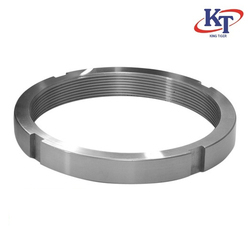 With an objective to stand tall on the expectation of our esteemed customers, we are devotedly engrossed in offering broad range of Lock Nut. 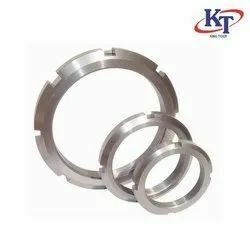 The offered product is intricately manufactured by our masterly professionals using best in class raw material with the aid of modern machines in tandem with predefined guidelines of quality standards. 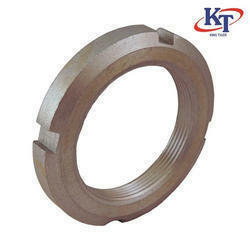 For our respected clients, we are devotedly efficient in manufacturing, exporting and supplying a distinguished array of Brass Pin Locknut. 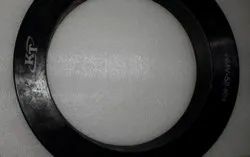 The offered product is manufactured under the rigid supervision of our dexterous professionals employing sophisticated tools and techniques in accordance with the set industry standards. 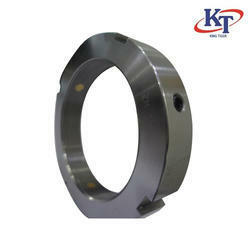 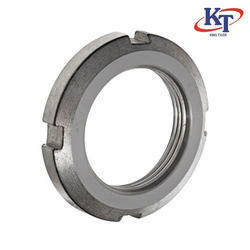 HMV hydraulic locknut use to mount or dismount bearings and sleeves.